Everyone needs a new dress for Valentine’s Day, right? I made three. Here is the littlest dress. 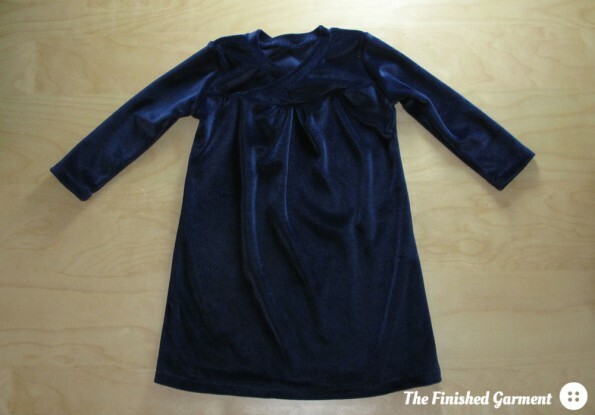 Years ago, I made myself the Ever After dress, as a Halloween costume (never blogged). It was lots of fun, but there was so much fabric left over afterwards, including 1.5m of wide, dark blue stretch velvet. For Halloween it was great, but it’ not really my style for everyday wear. And so it sat in a box. The fabric is really very stretchy and extremely difficult to photograph. 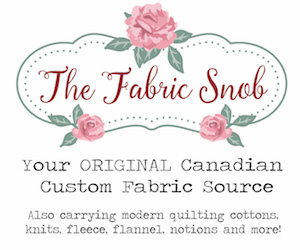 But I have recently made a mini inventory of the fabric in my stash, and yikes, there is so much of it. I counted up the meters of fabric, but no, I am not posting it here. Too embarrasing. I am determined to remove some of the largest, oldest pieces of fabric. This was definitely a “what can I do with this?” project, but it turned out quite well. I made three versions of the Hopscotch Dress by Oliver + S in sizes 18m, 4 and 6. It’s a simple, knit A-line dress with some gathering in the front, and can be made as a dress or top, with long or short sleeves. 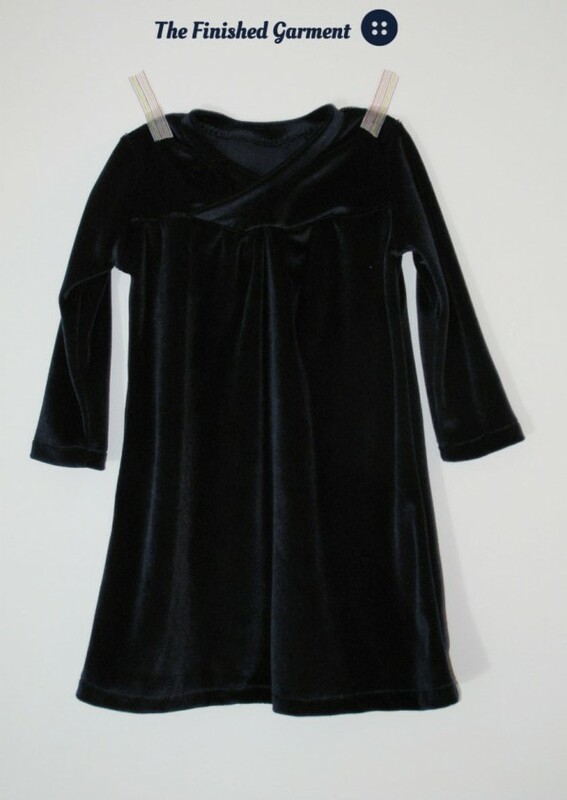 I made the long-sleeved version because I thought it would look better in velvet. 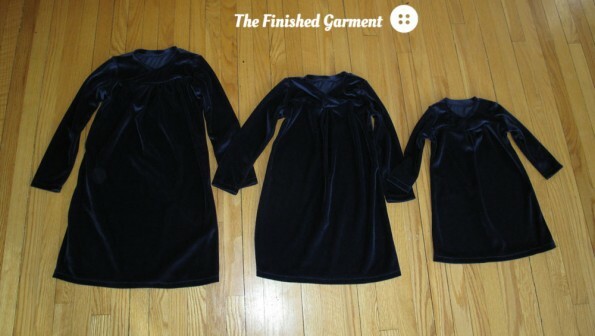 I made three versions: sizes 18 months, 4 and 6. This is the first time I’ve sewn knits on my new machine (a Pfaff), and it was a dream. I don’t have a serger, but it wasn’t really necessary with this pattern. My regular machine worked very well. As always with Oliver + S, the instructions were wonderful. The sewing was also quite quick. And the fabric, which is quite stretchy, worked very well. The only thing to keep in mind with this pattern, is that it is quite fitted and fits very true to size, while I find a lot of Oliver + S patterns are a little big. Unfortunately, that means the dresses might not last past spring, but then the kids won’t be wearing velvet in the summer anyway. 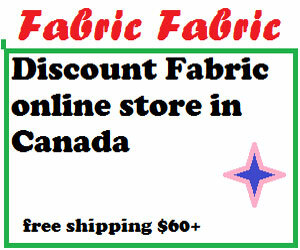 And really, I am just happy to see so much fabric out of my stash and in wearable form. 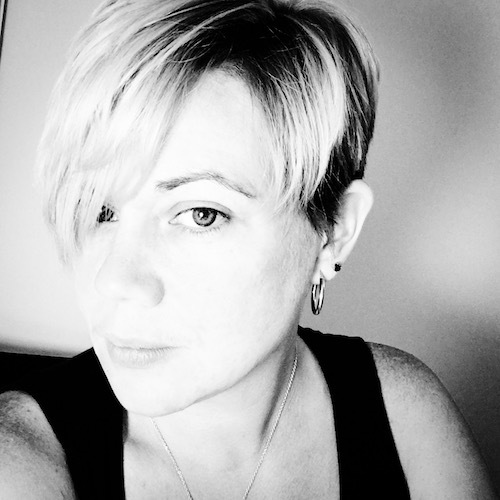 I ended up with three dresses that are very comfortable to wear, but look quite dressy – perfect for Valentine’s Day. I only had one willing model. This is size 18 months. And don’t worry, Kid No 2 who is not much into dresses, got something nice too. Blog post coming soon! This dress is part of the Kids Clothes Week Winter Challenge (a little late), and the Stashbusting Sew-Along (The Love Challenge), and the Sewcialists’ Blue February Sew-Along. 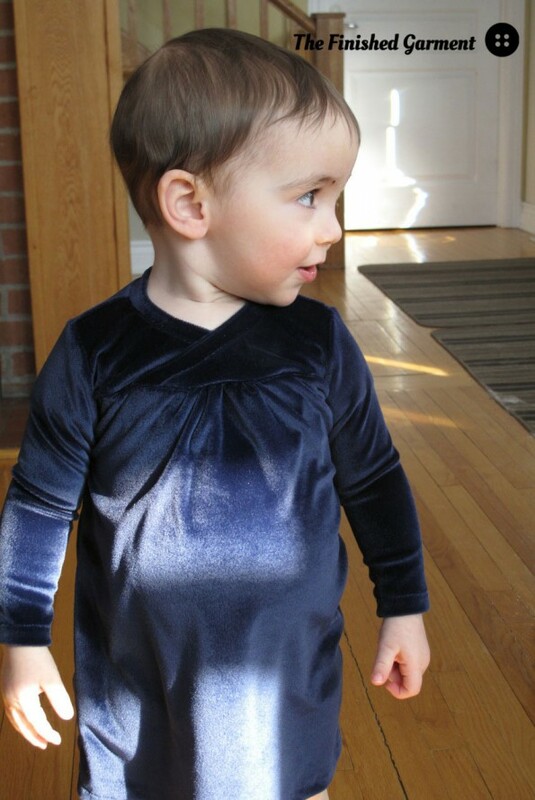 Pattern Review: Hopscotch Dress by Oliver + S.
Fabric: Deep blue stretch velvet. Size: 18 months, 4, 6. Results: Great. The dress is very fitted though, so I would go up a size next time. I plan to make this again. It looks really cozy. Great job.